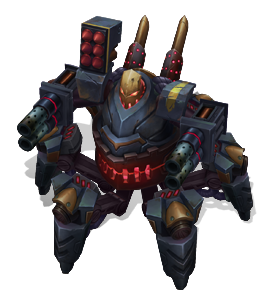 "Enjoy this final moment... before your trial begins." 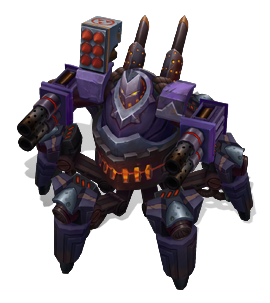 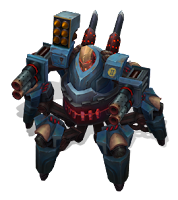 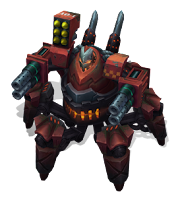 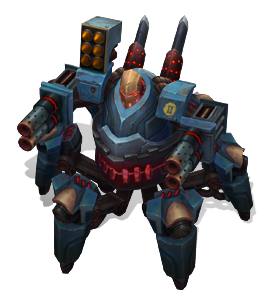 - The five new chroma for Battlecast Urgot are now available for purchase! 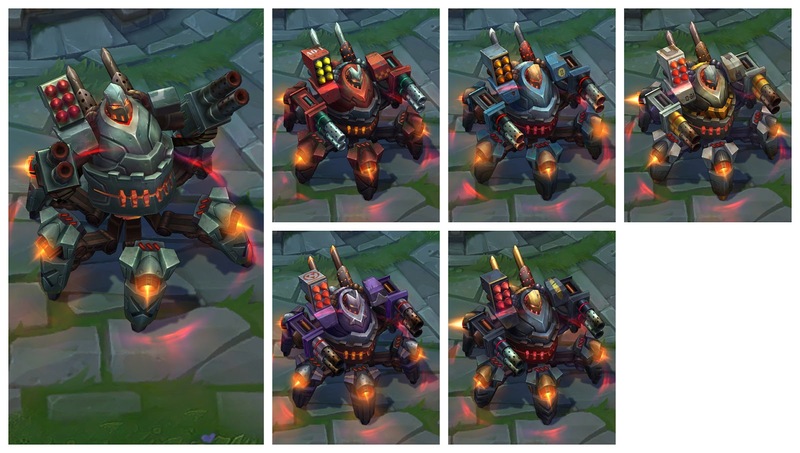 These are available both individually or in discounted bundles.